Bibb County Sheriff’s Deputies responded to 3240 Mercer University, Precision Tune in reference to a report of a person shot just before 4:00 p.m. 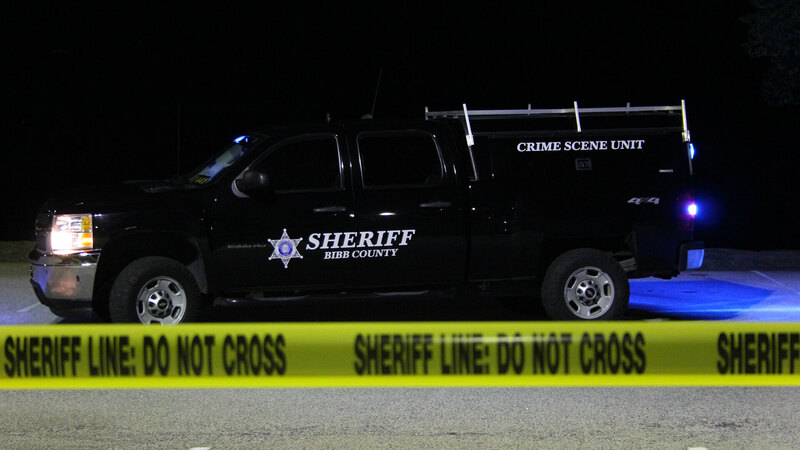 When deputies arrived they could not locate the victim. A second call was dispatched of a person shot at the corner of Church Hill Street and Brentwood Ave. When deputies arrived they discovered it was the victim from Precision Tune. The victim is a white male, he suffered from a gunshot wound to the face. There is no information available at this time on the description of the suspect. The victim was transported to a local hospital by ambulance where he is being treated for his injuries. The victim name will be released once family is contacted.